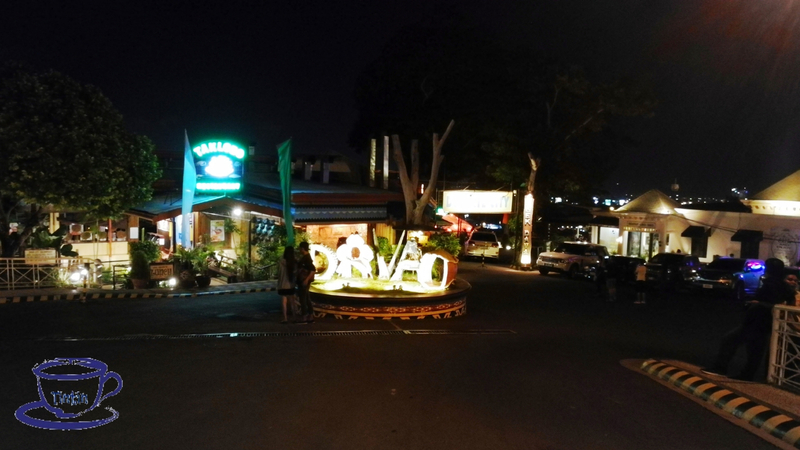 Jack’s Ridge Resort and Restaurant is a nice place to hang out during your stay in Davao City. It’s a delightful raised spot where you can have a fantastic meal while enjoying a nice view of the city’s countryside. 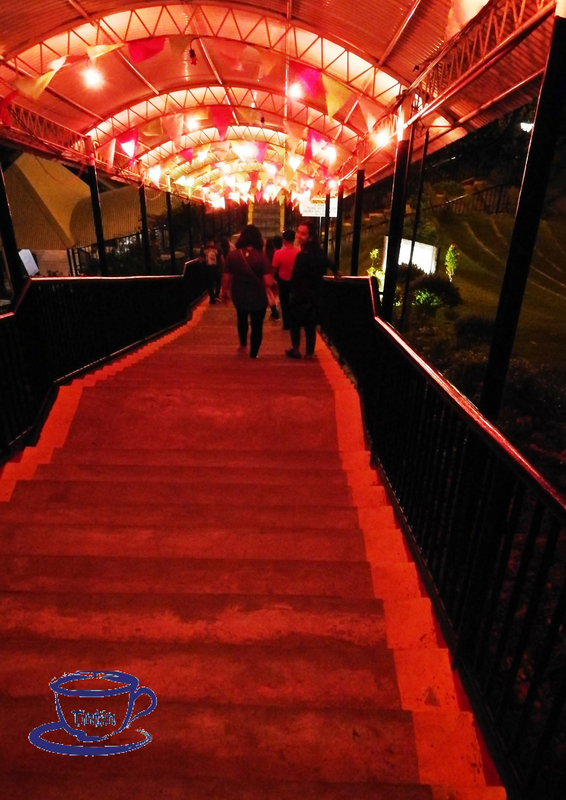 Picture the evening as if you’re in Baguio with breath-taking view of lights at night. The view is nice too at daytime ;). Jack’s Ridge has a good selection of fine dining restaurants that were placed in strategic locations so that every visitor can have the liberty of choosing a restaurant of choice without missing the fantastic view. 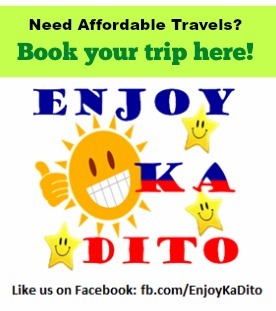 Some of the restaurants are Kai’s Bar and Grill, Taklobo Restaurant, and Karlo’s Gourmet and Coffee. The area where Jack’s Ridge Resort and Restaurant is situated used to be a base of the surrendering Japanese forces during World War II. They were coerced to beat a path to Matina Hills where they had a commanding view of the outpost where the American ships were anchored. The American soldiers were able to drive them away but their violent battle left many war fragments which can still be found in the area. 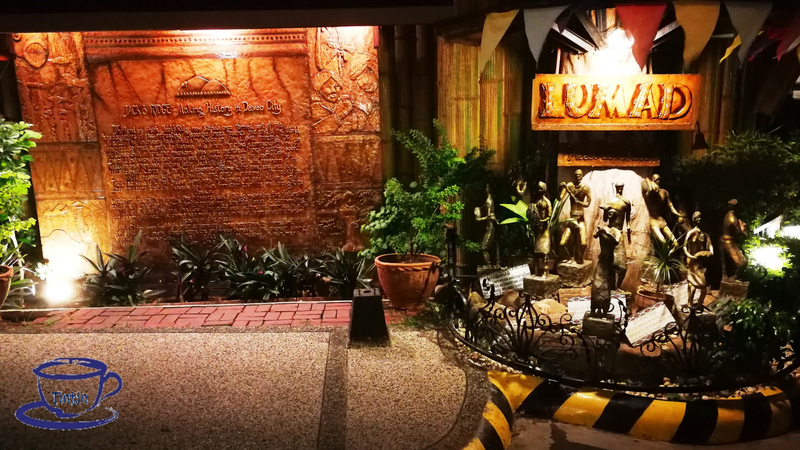 A very sophisticated and nicely crafted sculpture of Davao’s name welcomes you here and on its side are the Lumad statues which signify Davao’s native people. You will also see a wall where a brief history of Jack’s Ridge is engraved. Be inspired with A Cup Of Quote.